Today is the Fifth day of the Book Tour(rescheduled for today)!! 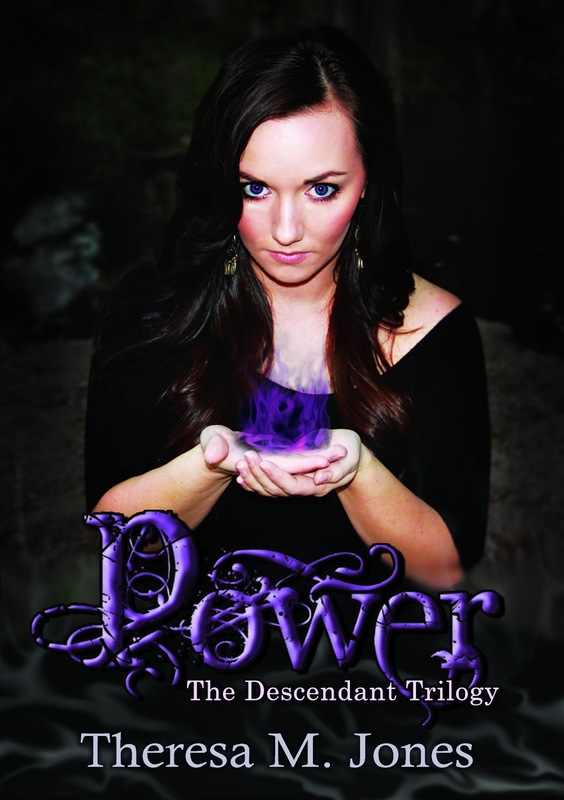 Everyone head over to Micha's Blog, MY FIRST BOOK to see a Guest Post Book spotlight of Power! Thousands of years after the battle between the angels, when Lucifer was defeated by Michael in the Heavens, the war is still being fought on Earth by the humans who have their Power, the Angel’s Power. Allison Stevens is a 21 year old single mother who gets thrown into the middle of this battle when Damien, the Leader of the Rising, decides to hunt her down and kill her because he fears she is the descendant prophesied to save the world. David, a member of the Order, takes Allison under his wing in order to show her the ropes, and hopefully groom her into being the one they have been waiting for. The only problem is that they start to grow more attached than a teacher/student relationship should allow. But that isn’t all. Damien wants to open the Seven Seals and bring about the apocalypse and it’s up to Allison to not only save herself and her family, but save the world, all while trying to keep her heart from breaking. Go check out the reviews and a Giveaway at Goodreads! And you can BUY the Book for only $2.99 at Amazon! Thanks for the giveaway and congratulations. I like the look of that book cover!